Quilt Fest 2012 is here! 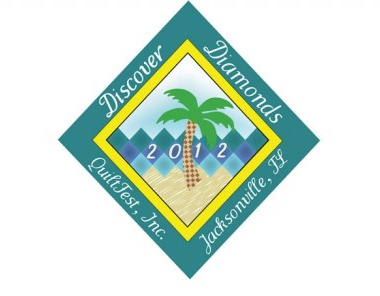 The much anticipated quilt show is this weekend Sept 20-22nd in Jacksonville, FL. If you are free this weekend head up to Jax and check it out!